Whether you are giving to the food connoisseur, the generous hostess, or simply need an easy gift to keep on hand for the unexpected, food is a great option. 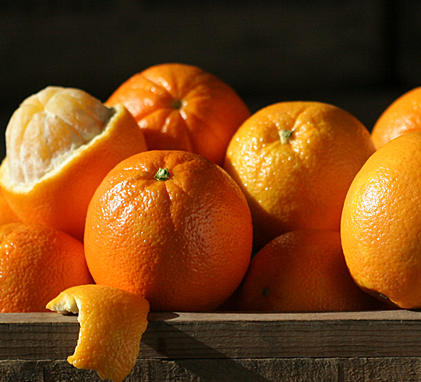 Here are some of my favorite food gifs. 1. 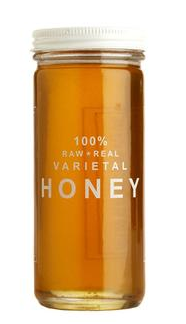 Honey is a great gift for everyone on your list. From serving on busicutts, with apples and cheese, or stirred into tea or even a hot toddy, honey can be enjoyed all year long. Maine Wild Raspberry Honey offers your gift recipint a dressed up classic. Package with homemade busicutts or your favorite tea to complete the gift. 2. For the loved ones you can't be near, nothing feels more like home that a warm bowl of Chicken Noodle Soup. 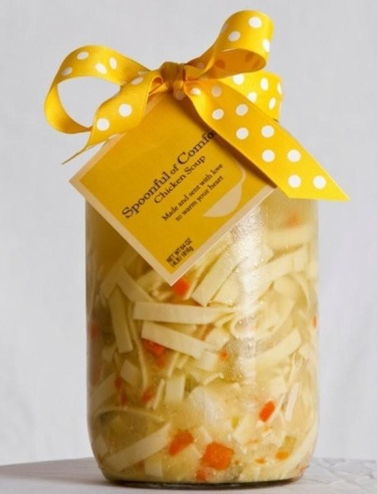 Send the gift of home this year with the help of Spoonful of Comfort. Purchasing options allow you to add half a dozen homemade rolls or cookies for a little bit more love. 3. 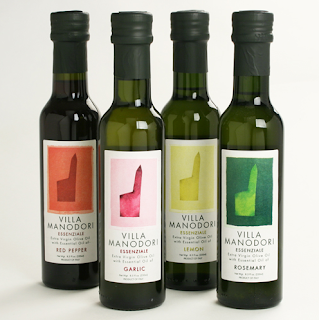 For the chef in your life, provide the treat of deliciously infused balsalmic vinegar or extra virgin olive oil . While there are options to infuse yourself, I have found that Villa Manodori to be an excellent gift to have on hand, all year round! 4. For the person who appreciates an indulgence, cheese straws are a wonderful treat enjoyed primarily at special times of year. 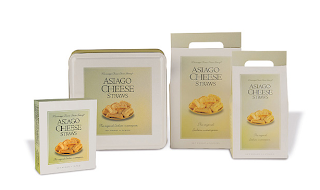 Honor your recipient with the best of the South from Mississippi Cheese Straw Factory. We are posting a new guide each Friday, so feel free to make requests in the comment section! this is good- especially that chicken noodle soup! great ideas! love these lists!